In celebration of the Halloween, SM Cinema and the Film Development Council of the Philippines (FDCP) bring you Sineng Pambansa Horror Plus Film Festival. 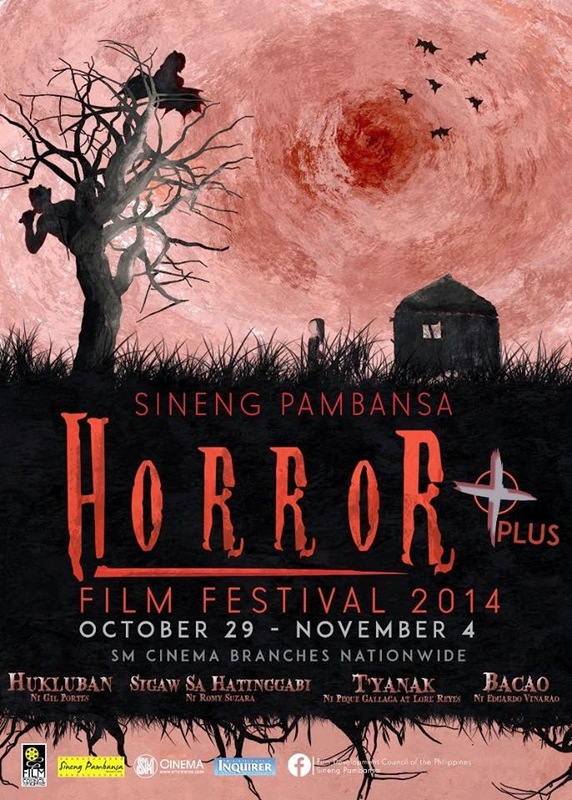 The films will be shown at SM Cinemas on October 29 to November 4, 2014. Get ready to relive Filipino folklore horror as stories of ghosts and paranormal entities send a heightened chilling sensation down your spine. Titled after the well-known (and feared) folklore characters, the T’yanak (by directors Peque Gallaga and Lore Reyes), and the Hukluban (by director Gil M. Portes), will take you back to when you were a child, listening to your grandparents’ stories of murderous monster babies and the Philippine version of the grim reaper. Sigaw sa Hatinggabi (by director Romy V. Suzara) brings to life our fear of harmful ghosts while Bacao (by director Edgardo "Boy" Vinarao) tells the story of the shocking repulsions a woman would go through just to get pregnant. Opposite the fruitful harvest of corn in their village, Mayet and Able’s marriage is not. Bacao tells the story of a woman who would go through lengths to bear a child. Horror plus Film Festival - "Bacao" (Edgardo "Boy" Vinarao) trailer from Sineng Pambansa TV on Vimeo. 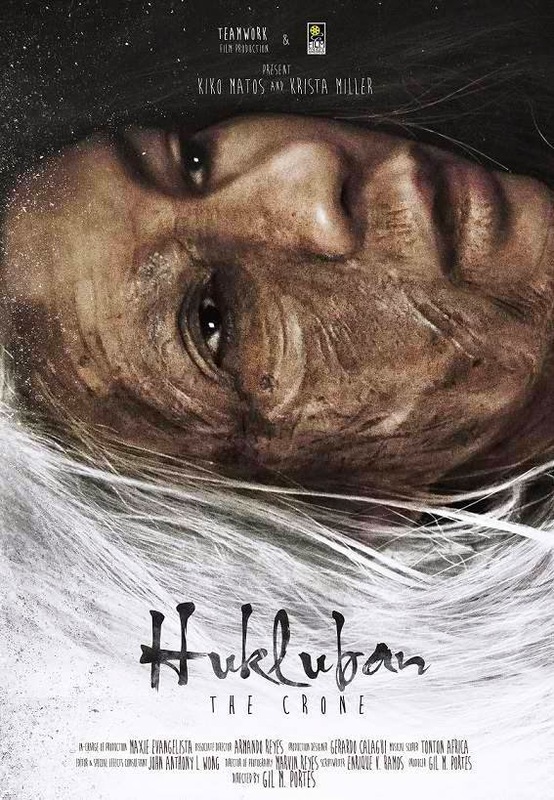 Hukluban is a story of horror and romance as a woman tries to find the cure to her curse- true love. T’yanak is a horror film about a quiet town being attacked by a tiyanak. Sigaw sa Hatinggabi is a horror film about the investigation of a murder of a battered wife with the suspect being the ghost of serial killer. 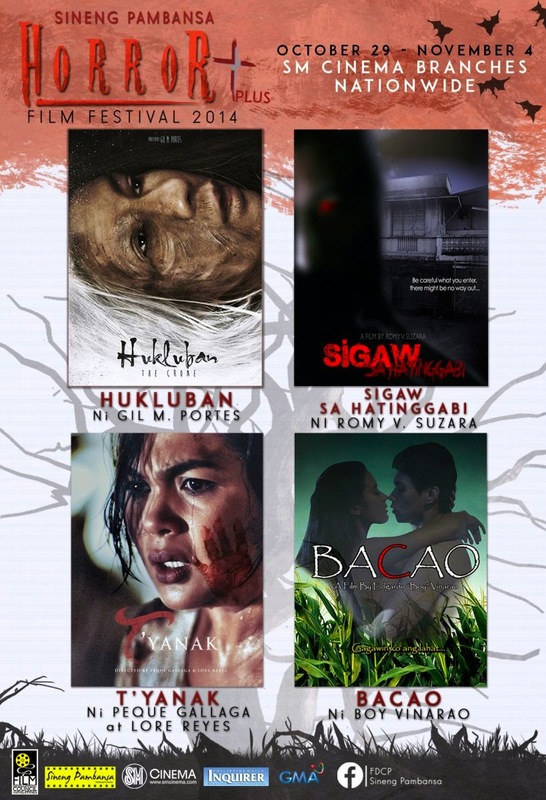 SM Cinema’s Sineng Pambansa Horror Film Festival will surely satisfy your movie craving with its dash of nostalgia, mix of genres, and fear inducing stories! To make your experience more horror-tastic, all e-PLUS Tap to Pay holders receive a 10% discount for the first movie, and a 50% discount for the second Sineng Pambansa movie purchase.